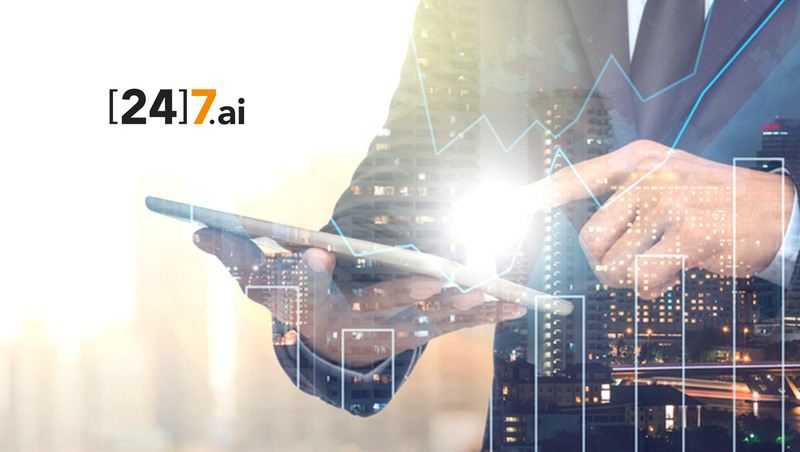 7.ai, a global leader in intent-driven customer engagement solutions, today announced the appointment of Paul J. Loftus as chief revenue officer. In this role, Loftus serves as the company’s revenue strategist, responsible for setting and executing the company’s revenue acquisition and retention strategy. He will report directly to 7.ai Chief Executive Officer PV Kannan. Loftus brings more than 20 years of experience in successfully leading sales transformations and building highly engaged, passionate teams. Prior to joining 7.ai, he served as the North American head of sales and revenue retention for Wolters Kluwer Tax and Accounting, a market-leading global information services company with headquarters in the Netherlands. Prior to that, Loftus spent 16 years at ADP, most recently as division vice president of ADP National Accounts.